With the mecca of all nerdy fanboy events (San Diego Comic Con) starting this week, and Brian Cage demonstrating how easily wrestlers can bring comic book characters to life, here’s a playlist of matches involving wrestlers cosplaying as superheroes/villains. Thankfully, this site focuses on wrestling in pop culture. So even when it’s bad, it’s not going to leave you depressed and questioning everything you kayfabe believed in. 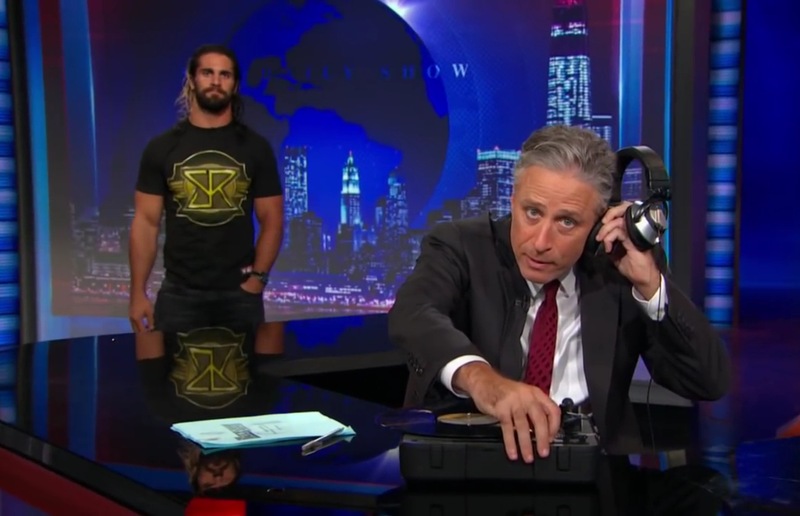 And luckily, 2015 was a good year for pro wrestling within the canon of pop culture.